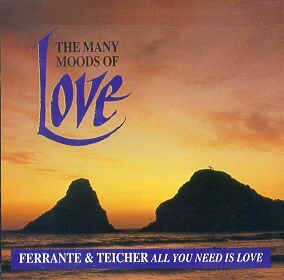 This CD is actually volume 3 of a 3-CD set "The Many Moods Of Love" which was released in Canada. Volume 1 was The Letterman; Volume 2 Johnny Mathis. The subtitle of the album is "All You Need Is Love." The first 10 tracks were previously released on the Canadian compilation CD All You Need Is Love.